The Noosa Tri Multi Sport Festival is held across October and November each year. In 2019, it will be held on the following dates, with the Noosa Tri on 3 November. 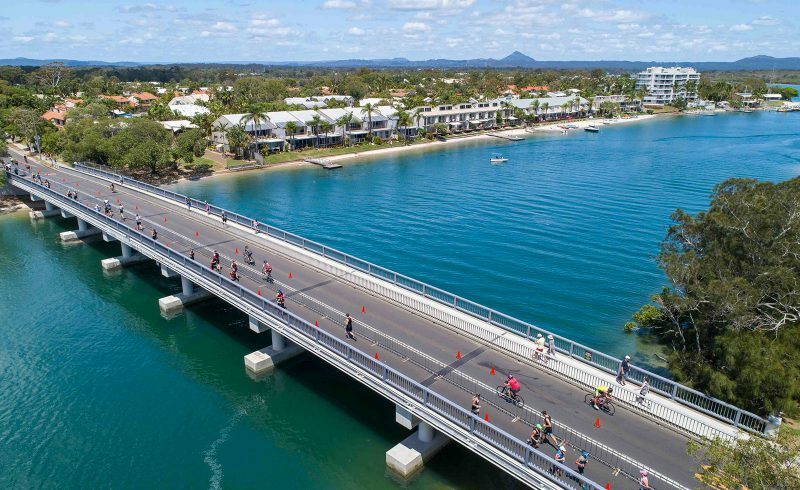 Noosa Tri Multi Sport Festival is five-day event that celebrates sports, healthy lifestyles, fitness and fun in one of Australia’s favourite holiday destinations. 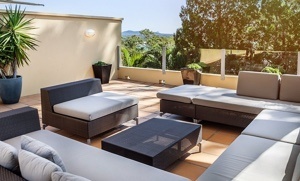 Noosa is the largest Olympic distance triathlon in the world – and Australia’s favourite finish line party! Or just join in the many social activities – there’s something for everyone at the Noosa Tri Multi Sport Festival. This five-day event, celebrating sports, healthy lifestyles, fitness and fun has an irresistible mix of sport and entertainment coupled with sun, sea and surf. The event consists of various family, social and sporting activities for everyone to be a part of. The hero event on the final day of the festival is the Noosa Triathlon.